Posted by marticps in Personal on Feb 23, 2012. 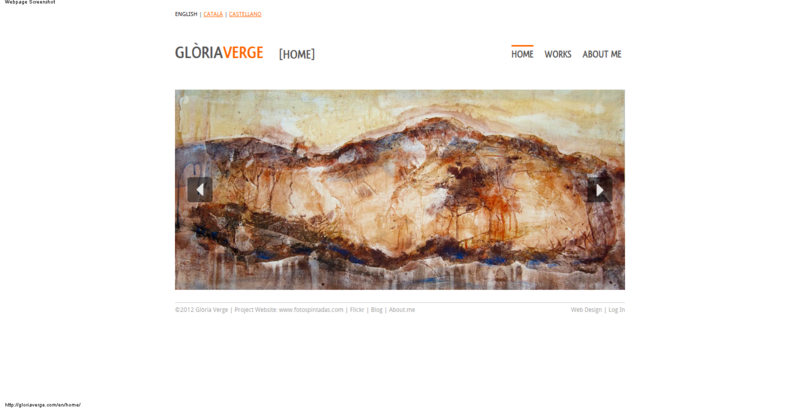 Personal website and portfolio of Gloria Verge. HTML5 and CSS3 design. Validated following W3C standards.